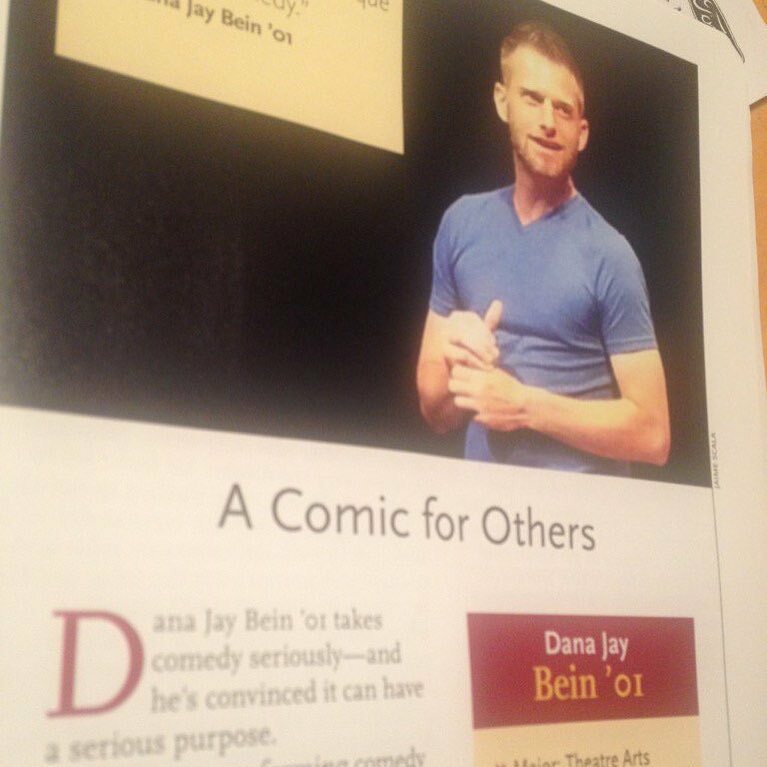 Today we’d like to introduce you to Dana Jay Bein. Dana Jay , we’d love to hear your story and how you got to where you are today both personally and as an artist. I love the power of laughter. The late comedian Victor Borge said that “Laughter is the shortest distance between two people.” I couldn’t agree more. I’d even build on that to say that it’s one of the strongest connective tissues of humanity. The only reasons I was motivated to do anything as a kid were fear and loyalty. I was afraid to fail and to let people down. For me, at first, laughter was a great tool to disguise fear and soften failure. I worked part time as a dishwasher and prep cook at an Irish pub called the Crest Room. It’s a cozy spot for locals in my hometown of West Springfield, Massachusetts. A short-order cook had been doing some stand-up comedy and he convinced me that I should give it a shot. So, I did. My first stand-up comedy set was at a bar called GoodFellaz in Agawam, Massachusetts in the year 1997. That’s right. GoodFellaz with a z. It was the first of many shows. Later that year, I moved out of Western Massachusetts to study at Boston College. I got cast in an audience interactive murder mystery troupe at BC called the Committee for Creative Enactments. There, I met some of my lifelong best friends and discovered improv comedy. 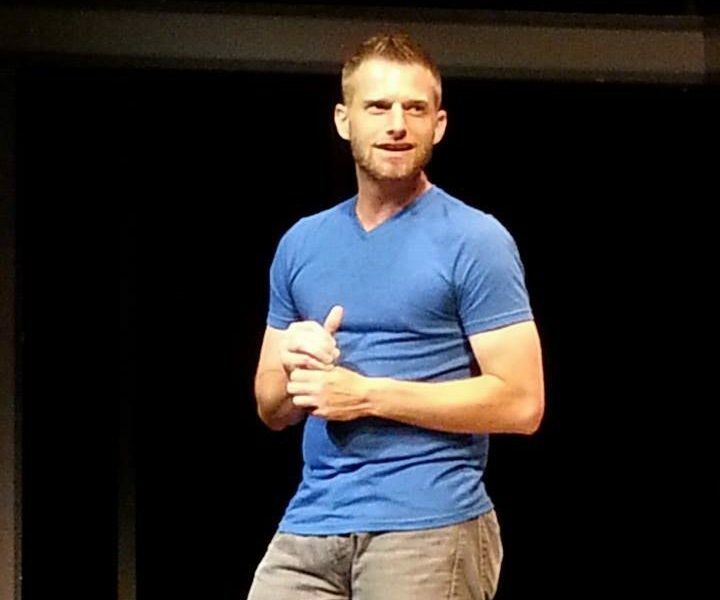 Towards the end of my college career, I got wind of auditions at ImprovBoston in Cambridge. Many of Improv Boston’s cast members were BC alums. So, I auditioned. Since 2001, I’ve done almost all that you can do at ImprovBoston. I was in 3 different company improv casts from 2001 -2016. 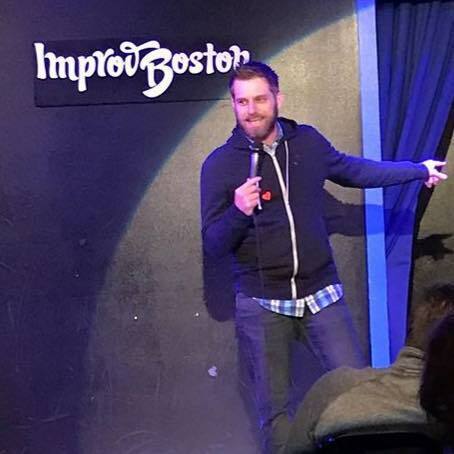 I wrote and implemented the stand-up comedy curriculum for the ImprovBoston Comedy School. I helped fundraise and build the 40 Prospect Street theater in 2007-08. I was their full-time operations manager for a few years. In 2008, I was featured as a comedy coach on part of an episode of MTV’s Made. I was the original producer of the Peoples Show, the Comedy Lottery and 100 First Jokes. To this day, I teach stand up classes in the ImprovBoston Comedy School. In 2014, I decided to make stand-up comedy more of a priority so I could be in a position to create an album. 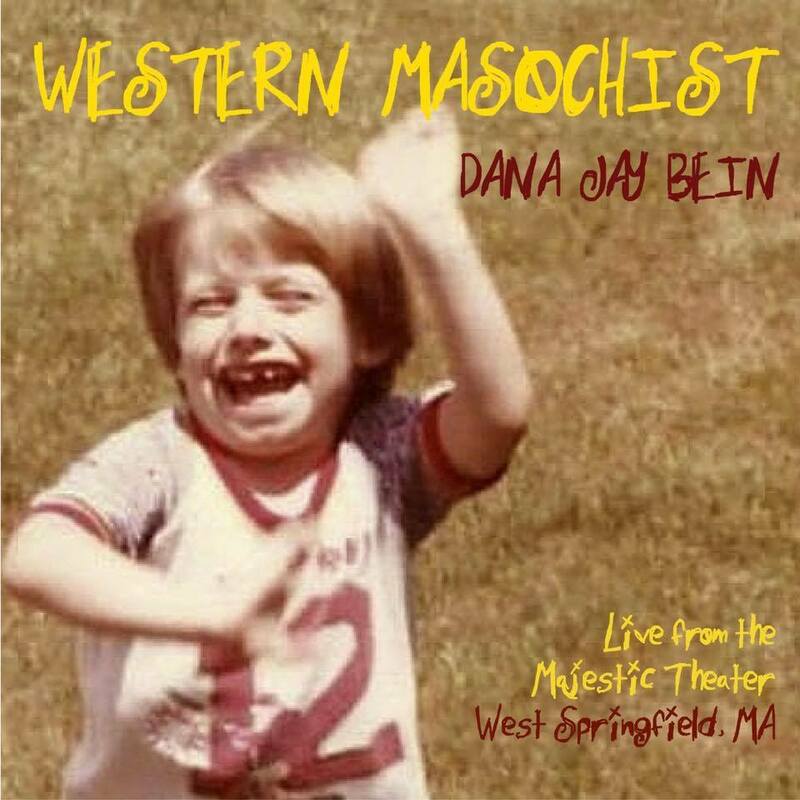 In February of 2016, I released my first comedy album Western Masochist. It’s available on iTunes, Spotify and Vimeo. Since the album release, I’ve been really interested in using comedy as a motivating tool. Since it has such connective tissue with people of all backgrounds and abilities, I want to use the skills that it takes to perform comedy to help people connect with the confidence they need to embrace their passions and goals. 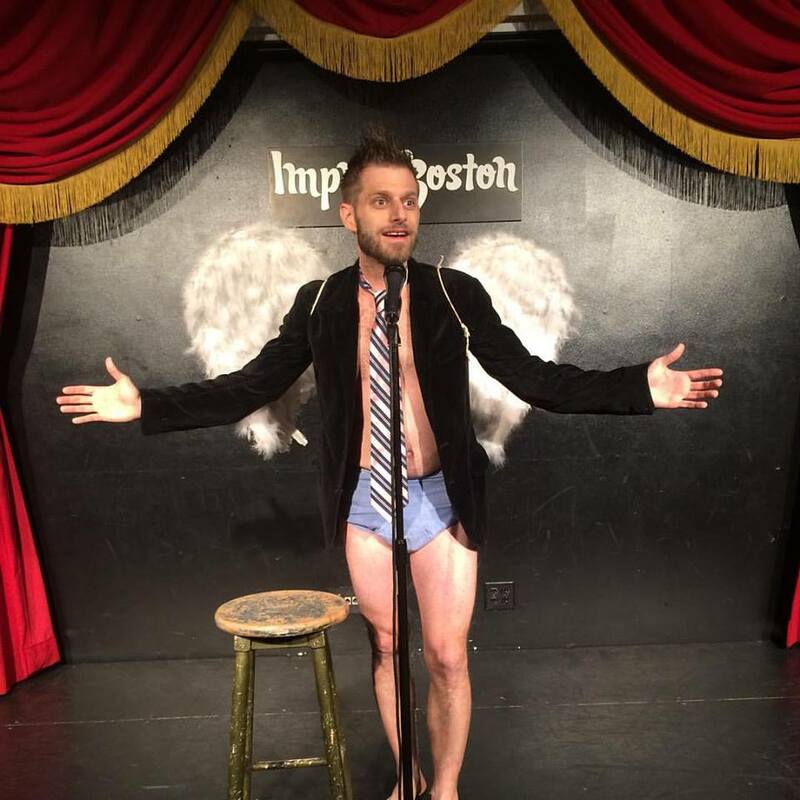 I’ve taught comedy to children as young as 6, senior citizens as old as 90, adults with autism, doctors, women in prison, CEOS, homeless men in rehab…. my point is that comedy can reach and connect everyone. I want to be the lightning rod for that connectivity. 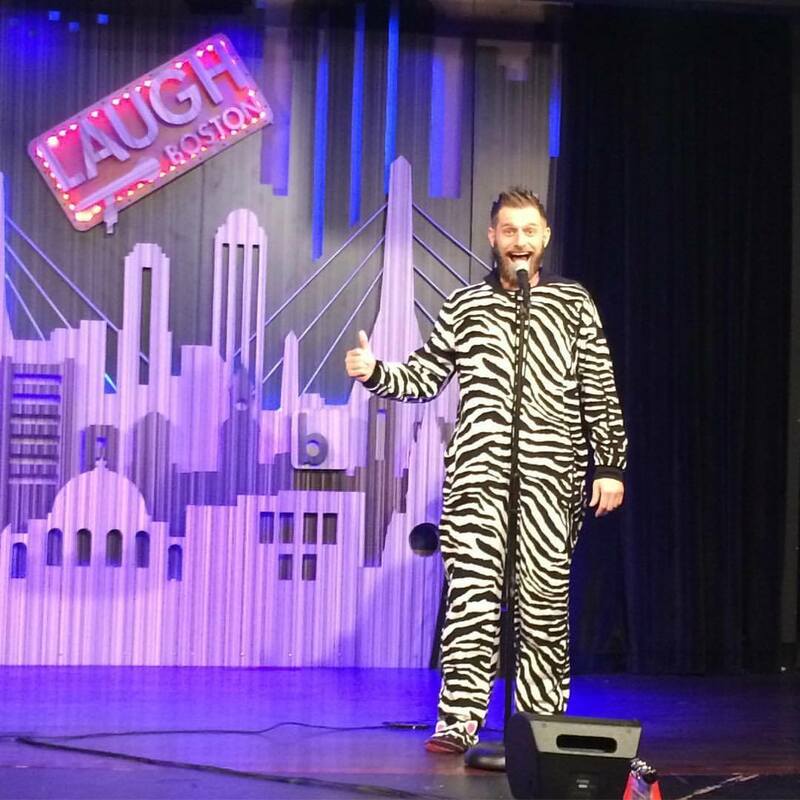 I want to empower people with their own light and creativity using the weapon of laughter. I’m a comedian. You can take me as lightly or as seriously as you want to. I take myself seriously and not so seriously. My entry level hope is that you laugh and you feel good as a result. My long shot hope is that you see the greater power of laughter and you use it to affect positive change in your own life. I want people to see their own potential to its end. Laughter is a gateway drug to self-love. We are in a self-love drought in 2018. If you can laugh at yourself, it probably means that you’ve come to terms with your own imperfections. That’s so important. Failure doesn’t define you. The way you tell your story defines you. So many people don’t feel like their story belongs or that it’s not worth telling. I want to inspire people to reject that idea. Your story is impactful. Your story is the key that unlocks someone else’s story. You are the author of your own story. Don’t let anyone else tell it. I mean it. I want that for everyone. Unless you were born into extreme privilege, you will probably struggle financially if you choose a life in the arts. I believe that if you follow your passion, you will eventually succeed financially in said passion. Until then, just struggle. Just do it because you love it. If you’re doing it for the money or the notoriety, you’re probably not creating anything memorable. Just create as much as you can. I went tremendously broke in 2008 to commit more wholeheartedly to comedy and I don’t regret it. My heart is full even when my bank account is empty. (which is all of the time) If my friends knew how much I struggle financially, they’d be shocked. I make it work. You can check out my performance schedule at danajaybein.com. 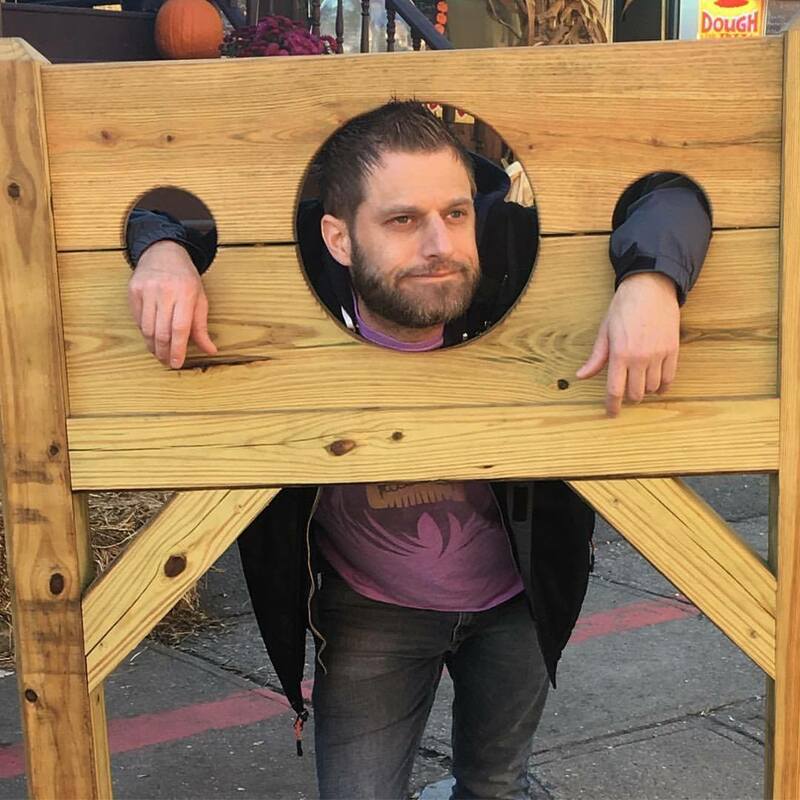 My debut album Western Masochist is on iTunes, Apple Music, Spotify and Vimeo. You can also just Venmo me millions of dollars whenever you want. That would be excellent support of my work. Kathryn Uggerholt, Kathe Farris, Kevin Quigley.